We have live music every night! 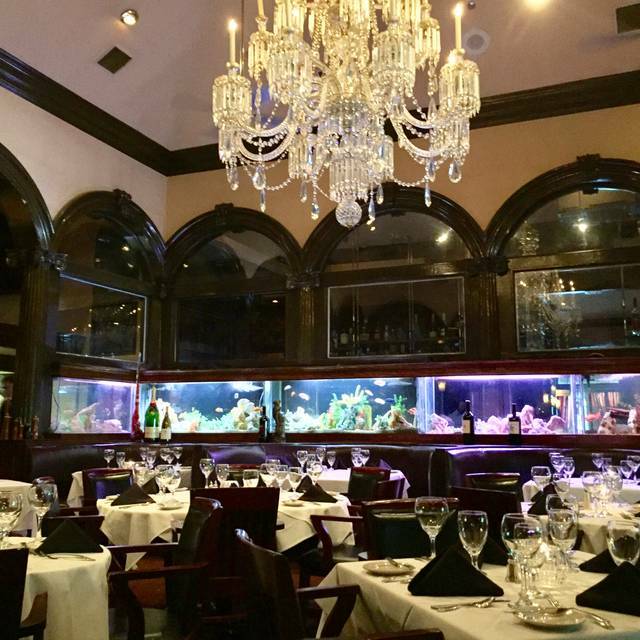 Enjoy an entire evening of dining and entertainment! Old, poor service, not worth $160 for two on Easter. I will spend my time and money elsewhere. Food was very good, Rich our waiter was really nice. Restaurant side was quite, then after dinner you go over to the bar side with the band. You can dance an listen to some amazing music. Outstanding menu and perfect service! My husband and I LOVE this place! We've been coming here every year for three years and each year they out do themselves! Our waiter was Rich, he is absolutely AMAZING! He literally makes the night more perfect! I love him, I love the food, drinks, atmosphere everything! 5 stars in my book!!! Excellent restaurant with great food and great service. Great in every way. Service a little slow for some of our leisure time but overall good. The service from the first moment was impeccable. The food was top notch. Loved the sweet older gentleman singing loves songs in the corner. Really added to the ambiance. Arthur’s is always such a pleasurable dining experience. 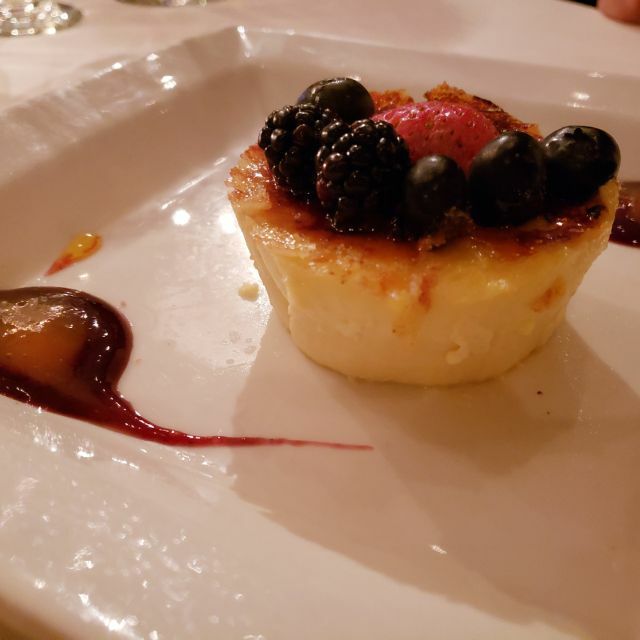 The food is consistently outstanding and the service is impeccable! I'v dinned at Arthur's for many years and I have to say over the past couple of years, the food quality and service has gone downhill, very disappointing. 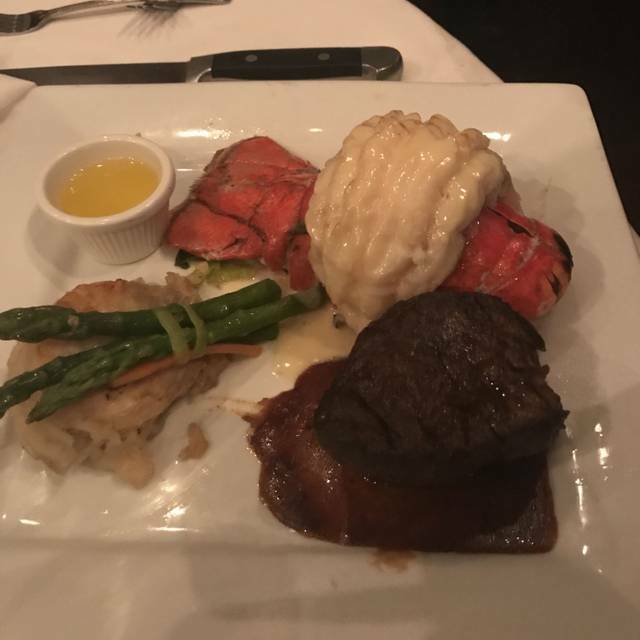 As soon as our waiter found out both couples were going to split the surf and turf between them, his attitude completely changed, I would guess he knew the bill wouldn't be as high as he would like and neither would his tip ... and he was correct mainly because of his service and attitude. First class from the time you walk in. Great food, great service and great atmosphere. Perfect. Everything from the service to the food was excellent. Tried to fraud us into a 60% tip on a $200 bill. Did not know how to cook steak to order. When confronted about check blamed the computer. But who input the meal into the computer?? Excellent food, professional service and lovely ambiance and music. Complements to the chef and the entire staff that made this outing special for my daughter's 24th birthday dinner. Great, but lettuce in salad was soggy and wet for some small pieces. Everything else was great and worth the cost. Beautiful restaurant. Sea bass was excellent and the NY Strip was delicious. Great wine selection. Romantic. The bar is nice as well. It was just average. Way over priced. 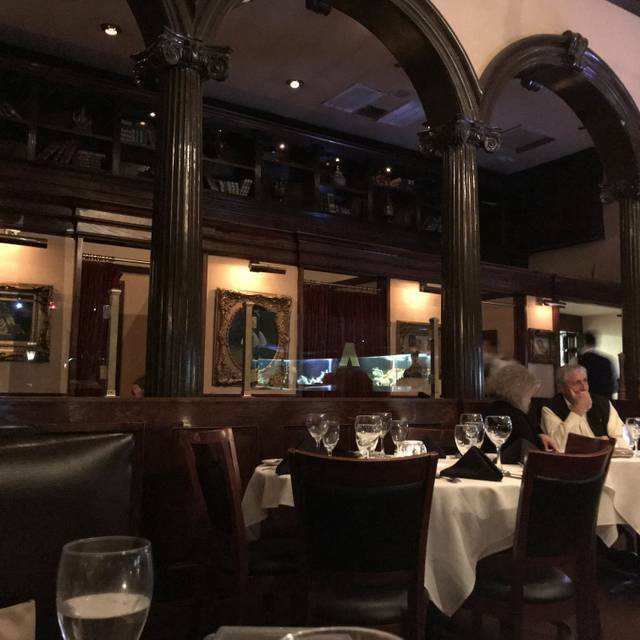 With so many options to dine in Dallas, there cannot be another like Arthur's; romantic and retro-classic setting, delicious food that is presented beautifully, service that is impeccably professional and an all around perfect night destination. 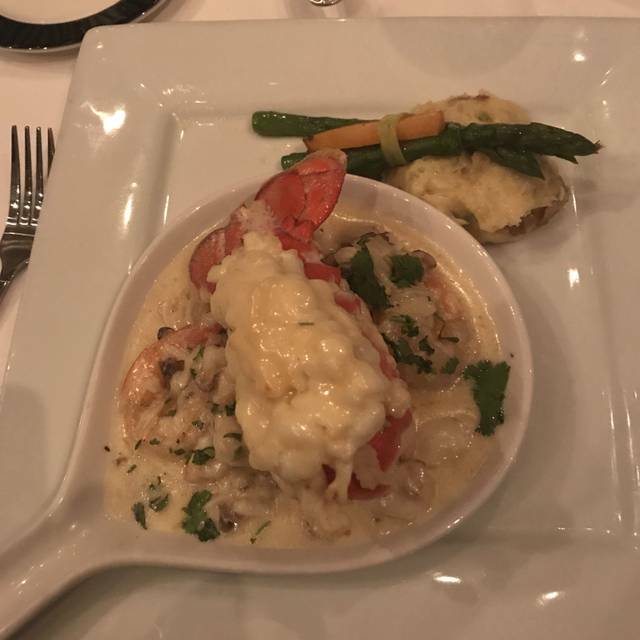 Impeccable service with outstanding food! Very comfortable atmosphere and service was very present but not over bearing. Food was served warm and fresh tasting. Excellent we will go back. We love it, the food is awesome and there is music and dancing. It makes for a great night. Valentine’s Day double date. Fabulous food great service. We went to Arthur’s on Valentines since it was very highly rated. I feel those high ratings were made some time ago as our experience was not up to par. 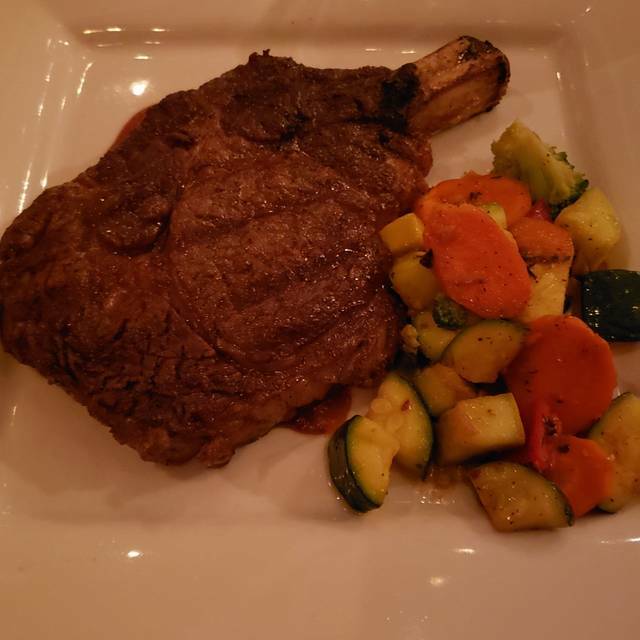 For the price of the meal I expected at least a great prime rib eye steak. However my cut was a lower end piece. The steak had a lot of fat pockets not marbling. The main course cane with 3 asparagus spears and about 4 spoon fulls of potatoes. Service was extremely slow, while the restaurant was fairly full it was not like there was a line going out the door and there was plenty of staff. For the price go somewhere like III Forks where you can get outstanding service and top cuts of meat. I took my wife and daughter and another couple for Valentine's Day, the food was cold the Steak was not cooked the way we wanted and the menu didn't have anything for kids. I told them that I was bring a child and they never said that they had a special menu for that day and it was $85 per person. My daughter couldn't eat anything on the menu and we were not able to order off the regular menu. This was our first visit to Arthur's (because they allowed smoking forever) and we ate in one of the dining rooms on Valentines Evening. Not favorably impressed* - period; however, I would visit the lounge and perhaps try the limited menu there. The lounge staff, plus the band and people watching combined for a very pleasant, entertaining setting. * Our first table had A/C blowing down on us - moved to a 'one top' which was overly "cozy". Garlic on the steak was WAY over the top and the meat had 60-70% GRISTLE factor. Dessert was mediocre at best. At $85/per plus a $75 bottle of $30 wine they certainly charged for better product & service than we got. The wait staff made us feel as though they were somehow entitled to our praises - perhaps earned by their longevity? This was the perfect place to celebrate our Anniversary! Rich, our waiter, was the BEST! His recommendations were spot on! Food was fresh and beautifully prepared and presented! So glad we found this restaurant! The food (sea bass) is some of the best I have ever eaten. The service was second to none. Will definitely go back. This is place to take your wife for date night OR treat your oldest, bestest girlfriends to a night out. Music during dinner and band after provide a perfect mix. Enjoy at least once! 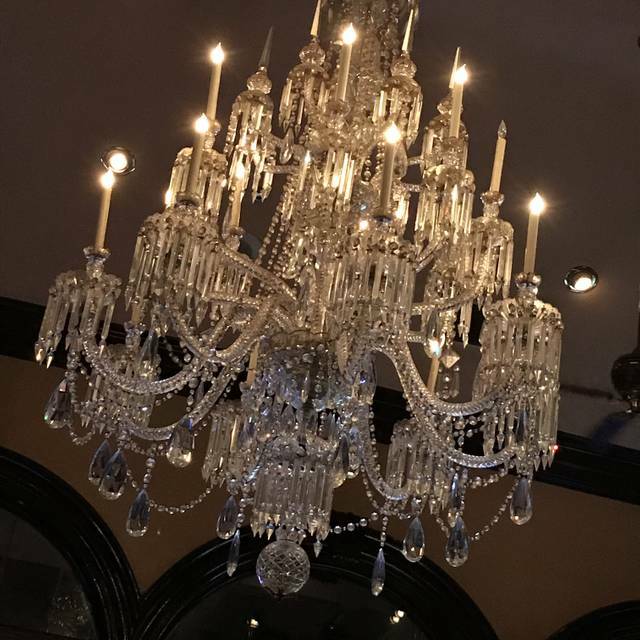 Fantastic food, fantastic service, very nice ritzy atmosphere. Not cheap, but definitely worth it. Killer tomahawk steak, scallops were fantastic. 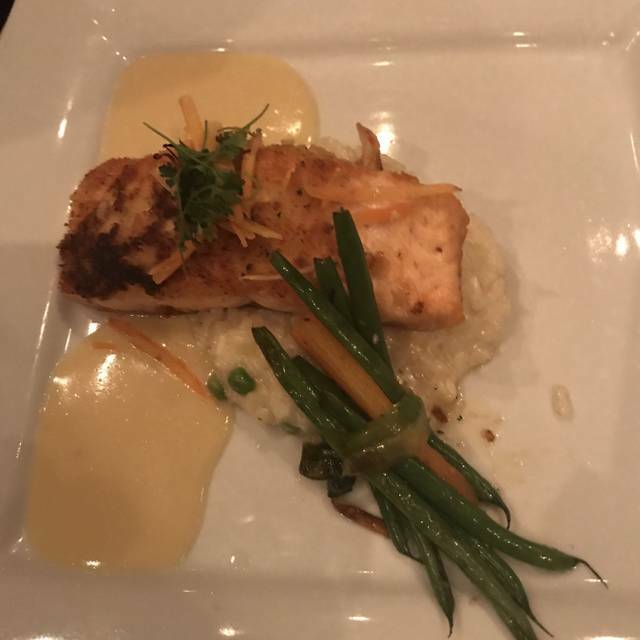 Disappointed in the Salmon stuffed with seafood. There was a little stuffed bread mixture. Expected shrimp, crabmeat etc... None. Food was just ok. Not busy and they sat us in a table in a walkway and kept putting dirty dishes right by our table. 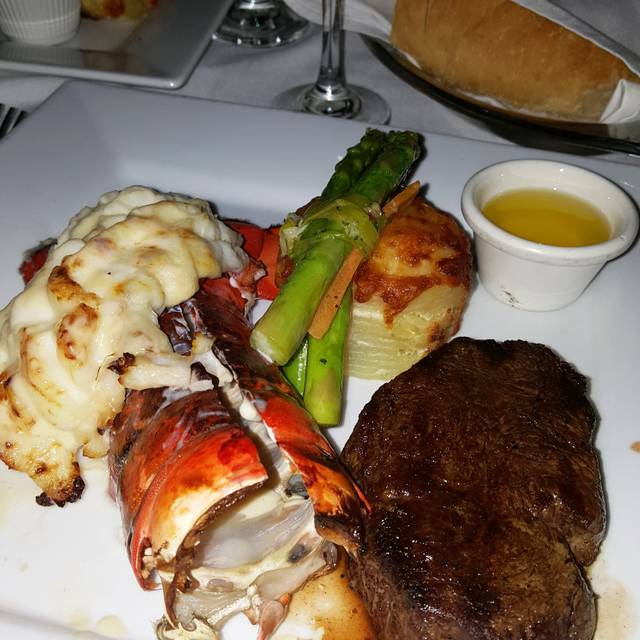 It's always a pleasure to dine at Arthur's. Our favorite table is 80 and Richard is our favorite waiter. This time we ordered osso bucco from the menu and it was superb. Have always had a perfect meal and evening. One of our favorite restaurants in Dallas. Great food, friendly people and a beautiful place to eat. Outstanding all the way around. ABSOLUTELY a delight. The appetizers, salad, steak and prime rib entrees were superb. Excellent flavors that made you marvel with each bite. The waiter and entire wait staff were attentive and prompt. Ambiance was unmatched with live music filtering in from the adjoining bar area. Beautiful surroundings in the main room added to the event. As longtime Dallas residents, my wife and I thoroughly enjoyed our very first visit here and we'll be back again soon. The restaurant was completely overwhelmed by the NYE crowd. Even with reservations, that I confirmed the same day. I was initially told by the valet parkers, they were out of room, and I considered leaving; but then they seemed to reconsider and took my car. Then the hostess told us we would have to wait for at least 15 minutes for our table, and seemed on the verge of a nervous breakdown. Food was average and mass produced. This place seem to cater to the geriatric crowd, and is also badly in need of a face lift.